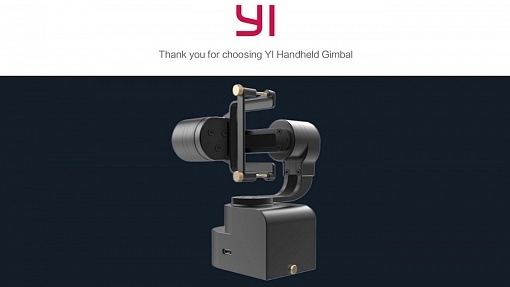 Yi Technology just released a new gimbal: YI Action Gimbal. 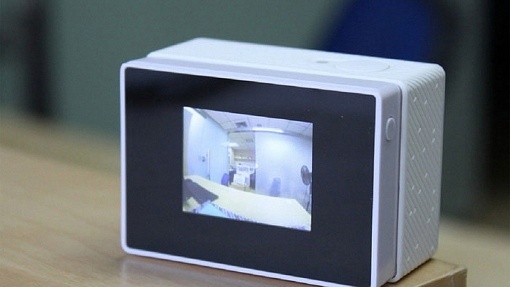 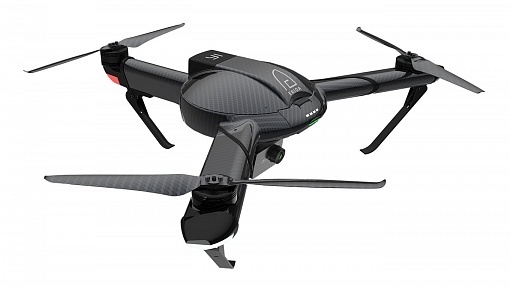 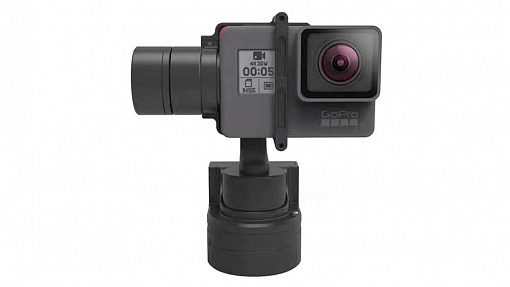 The first version was already presented early 2017, but the final gimbal shows some changes. 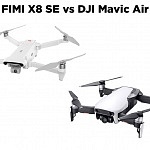 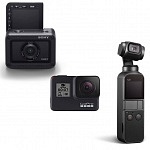 Zhiyun Rider-M is a gimbal compatible with most action cameras including GoPro Hero5, YI 4K Action Camera,... 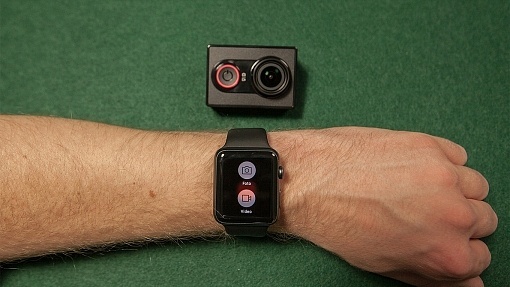 It also features wireless remote via app! 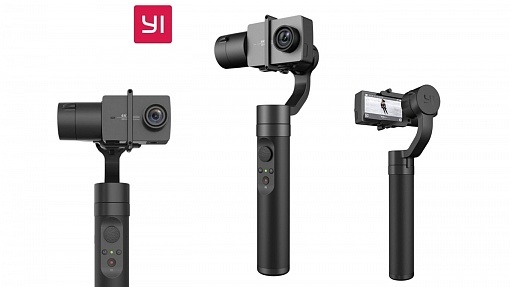 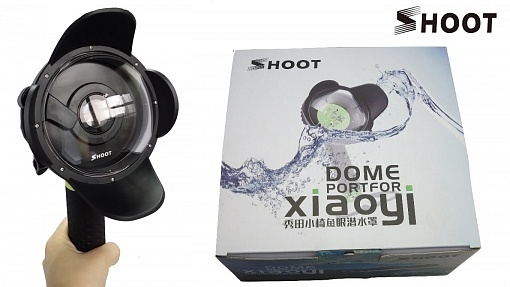 First gimbal from YI Technology for YI 4K Action Camera. 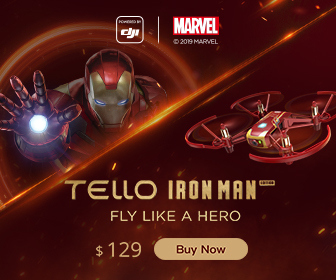 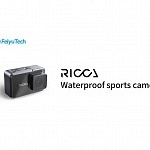 It is a wearable gimbal similar to Feiyu WG or Zhiyun RiderM. 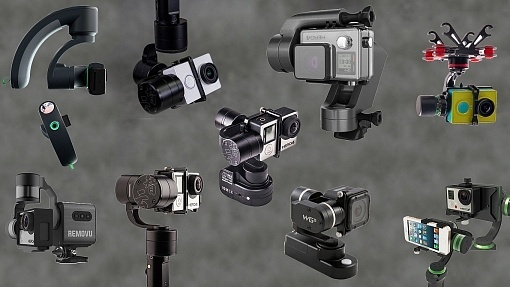 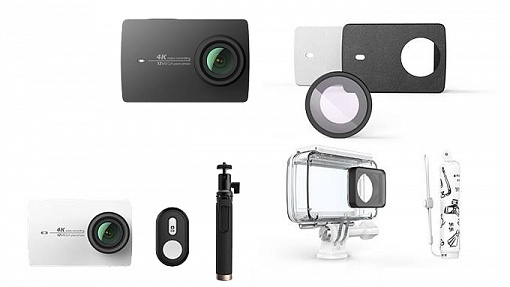 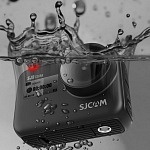 In this post I want to give an overview of the action cameras currently available. 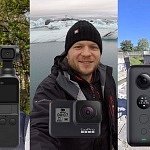 I tested some of them where you will find a link to the more detailed review. 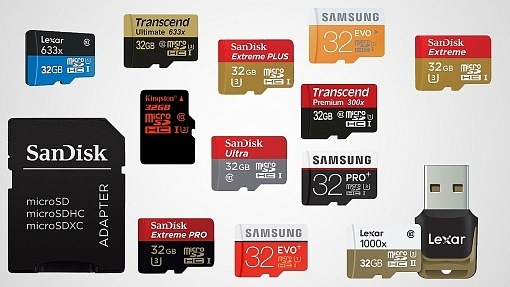 I was looking for microSD cards, so I put together a comparison of several models, writing & reading speeds as well as a price comparison.